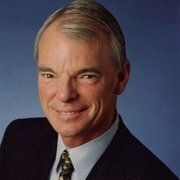 Michael Spence is distinguished visiting fellow at the Council on Foreign Relations (CFR). 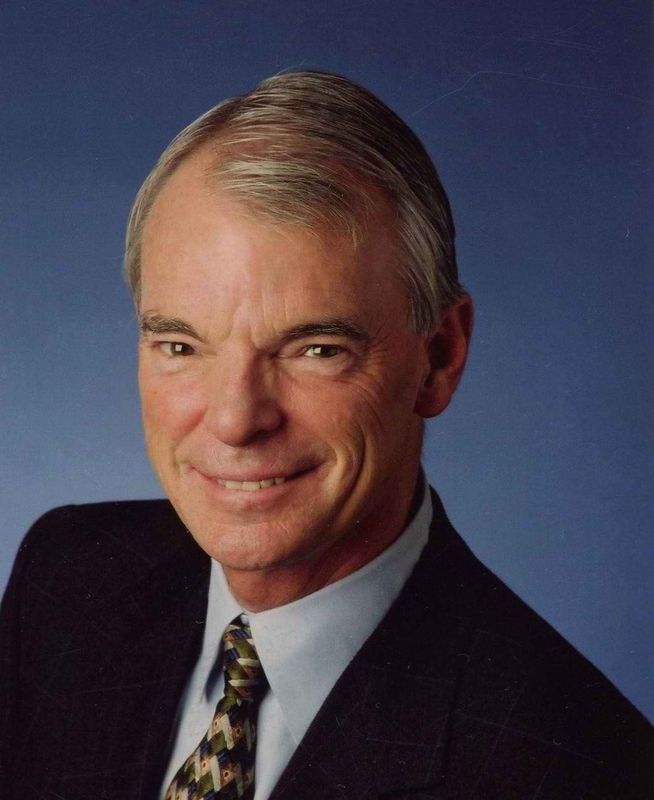 Previously, Dr. Spence served as the chairman of an independent commission on growth in developing countries, professor emeritus of management in the Graduate School of Business at Stanford University. He is a senior fellow of the Hoover Institution at Stanford and professor of economics at the Stern School of Business at New York University. He served as dean of the Stanford business school from 1990 to 1999, where he oversaw the finances, organization, and educational policies of the school. From 1984 to 1990, he served as the dean of the Faculty of Arts and Sciences at Harvard, overseeing Harvard College, the Graduate School of Arts and Sciences, and the Division of Continuing Education. He taught at Stanford as an associate professor of economics from 1973 to 1975. From 1975 to 1990, he served as professor of economics and business administration at Harvard, holding a joint appointment in the business school and the Faculty of Arts and Sciences. In 1983, he was named chairman of the economics department and George Gund professor of economics and business administration. He is the author of the book, The Next Convergence: The Future of Economic Growth in a Multispeed World (Ferrar, Straus and Giroux, May 2011). He writes monthly comments for Project Syndicate and occasional op-ed pieces in the Financial Times and other major newspapers and magazines. Dr. Spence is a recipient of the John Kenneth Galbraith Prize for excellence in teaching and the John Bates Clark medal, awarded to an economist under the age of forty, for a "significant contribution to economic thought and knowledge." In 2001, Spence received the Nobel Prize in Economic Sciences. He earned his undergraduate degree in philosophy at Princeton and was selected for a Rhodes scholarship. He was awarded a BS-MA in mathematics from Oxford and earned his PhD in economics at Harvard. Dr. Spence has served on the boards of Genpact and Mercadolibre, and a number of private companies. He is a member of the board of the Stanford Management Company. He is a senior adviser to Oak Hill Investment Management and a consultant to PIMCO. Now that a new anti-establishment government is taking power in Italy, it remains to be seen if the economy will be remade, or broken further.